This is a great center for your scholars! 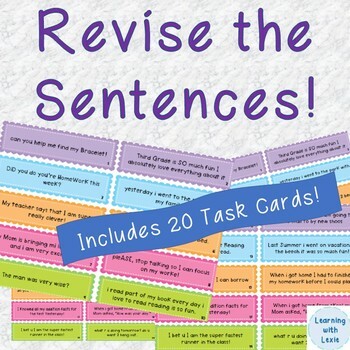 It includes 20 task cards where scholars have to edit the sentences. They have to fix capital letters, punctuation, and simple spelling. It includes a recording sheet and an answer key!